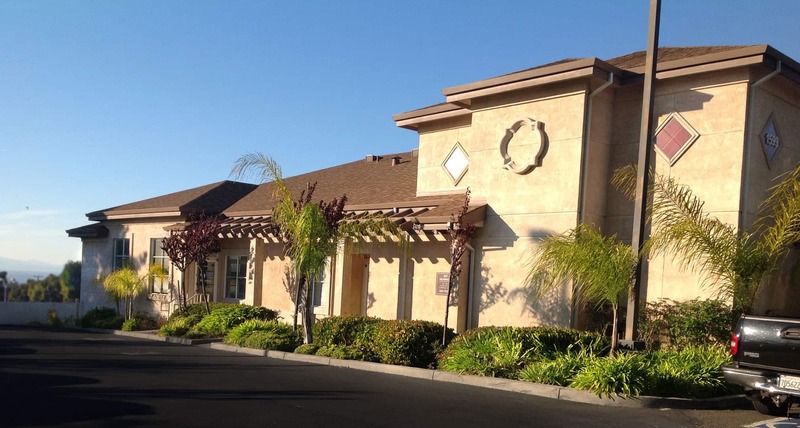 Bay Area Hearing Services in Pinole, CA, along with expert health care providers, offers hearing testing, hearing aid fittings along with balance testing and rehabilitation. Board Certified otolaryngologist Dr. Armen Serebrakian, is the medical director of this unique clinic offering all these services in one location. Dr. Ingrid Armstrong, AuD, will provide a comprehensive hearing evaluation, and Terry Tegeler (BC-HISBoard Certified in Hearing Instrument Sciences – Lic. HA6017), will help you find the best hearing solution for your needs. Our hearing aid center in Pinole, CA guarantees the lowest prices and best care available any where. Our comprehensive follow up care will ensure you are comfortable in your choice of hearing instruments and that you are confident in your improved understanding abilities. Bay Area Hearing Services in Pinole, CA provides hearing solutions that are more precise and user-friendly than ever before. Our expertise in state-of-the-art line of hearing aids ensures that our patients are receiving superior comfort, unmatched technology and the best features available. At our hearing aid center in Pinole, CA, our specialists work closely to diagnose your hearing loss and provide you with best lifestyle solution. This unique process of better hearing begins with a comprehensive hearing evaluation. Testing your hearing allows us to determine the level of your hearing loss and your ability to understand speech. Following the hearing test, we will meet with you and your family to discuss the solution that’s right for you. We will give you our expert opinion on what technology level will work best for your lifestyle and hearing ability. We also provide Auditory Rehabilitation Training. We provide 3 classes in our office and a disk to take home for your “ homework”. We feel it is vital to your success to have the training available that you need and to provide you with the tools to ensure your success! Our expert Pinole, California hearing staff will provide you with the level of service and expertise you’d expect from an experienced hearing professional. Our state-of-the-art testing and fitting equipment allows us to provide you with an unsurpassed level of comprehensive hearing care. Our commitment to better hearing includes an extensive line of State of the Art Digital hearing devices that have provided enhanced hearing and understanding to our satisfied patients for many years. Our staff stays up to date on new technology by attending continuing education classes annually and receive training on advancements in the hearing industry. This allows us to better serve you, our patients. At Bay Area Hearing Services, we are proud to be your #1 hearing aid center in Pinole, CA. We also offer our services to Hercules, Rodeo, San Pablo, El Cerrito, El Sobrante, Richmond and to the surrounding areas. We offer state of the art hearing aids with digital technologies available. See our specialist today!